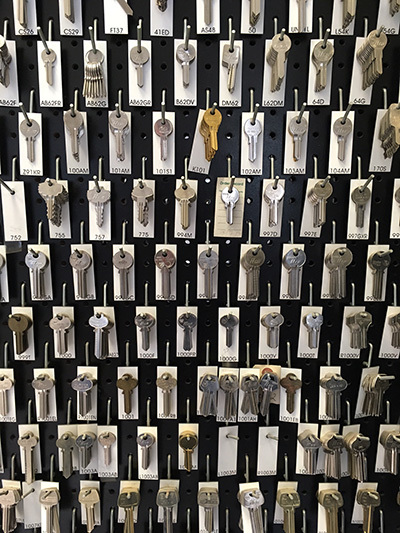 From simply having an extra house key cut to more complex installations of high-security locks and remote door entry hardware, we have all the residential products you need including: house key cutting and replacement keys, residential door locks, combination changes, entry-doors, lock recoding and lock repair. 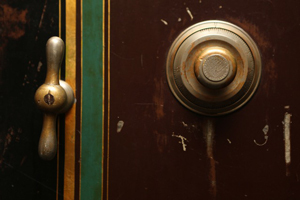 We carry a line of various sized safes, fully certified burglar, fire protected, fire proof, gun and jewelry safes, which can also be installed by our certified technicians. 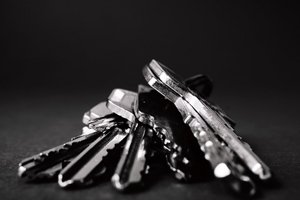 With over 25 years of installation and Locksmith experience in the Collingwood, Wasaga Beach, Thornbury, Blue Mountains, Midland, Gravenhurst, and Muskoka areas, along with Simcoe, Grey and Bruce Counties, we install and service all the products we sell to ensure your property is protected. 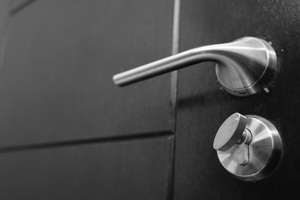 Our Door Entry Systems include hardware from many manufacturers including: ASSA Abloy, Schlage, Weiser, Kwikset, Yale, Medeco, Emtek. 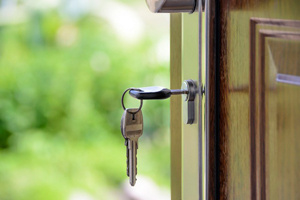 Email us to discuss your residential locksmithing needs.